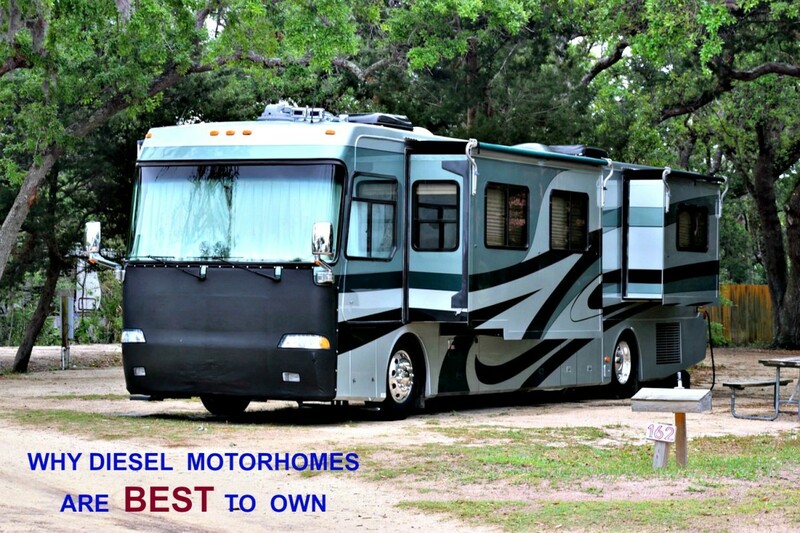 There are negatives as well as positives when it comes to purchasing an RV lot. More and more people are making the decision to buy these types of properties. Each has his own reasons, but before you decide that doing likewise is something worthwhile, you need to examine all sides of the issue. Since owning is quite different from renting, you need to make sure that you clearly understand what you are getting into before you sign a contract. 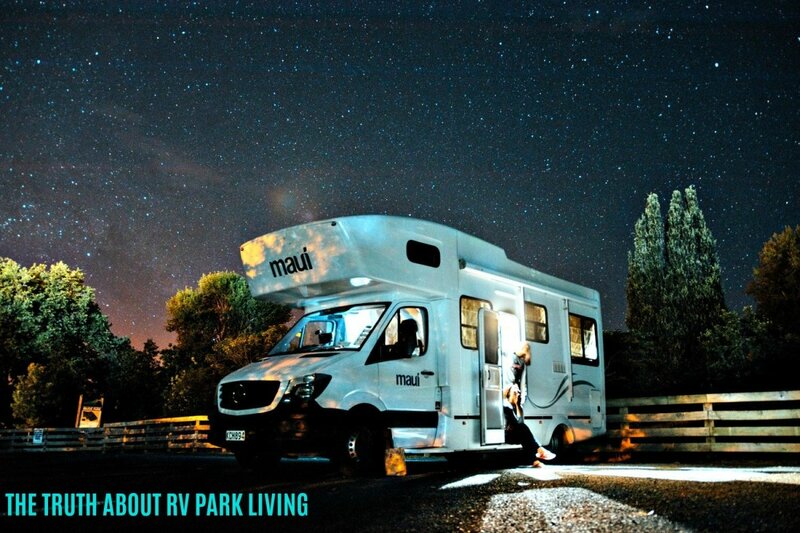 Why Should I Consider Owning an RV Lot? In recent years, there has been a movement by recreational vehicle owners to purchase deeded properties in RV communities where they can store and use their motorhomes and campers. or feel that campsites have become too expensive but still want to enjoy their coaches. For many, owning land in an RV community is the perfect way to continue enjoying their vacations without having any hassles. 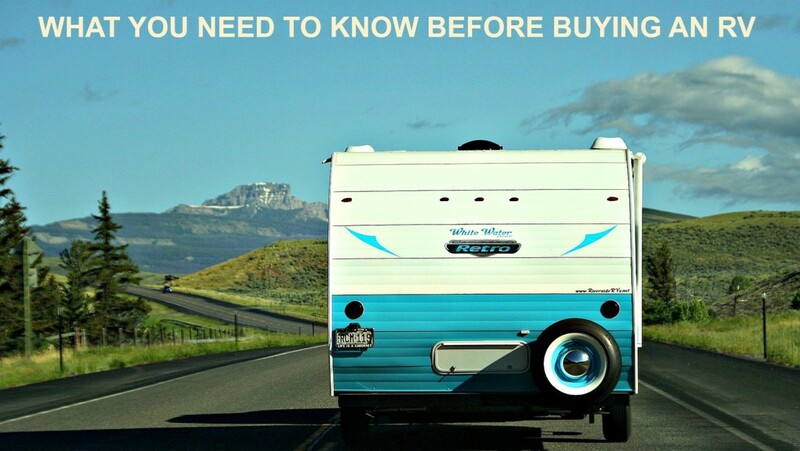 However, there are caveats to this type of ownership that people should consider before buying an RV lot. In some places, people can purchase communal land for as little as $10,000, but in more popular areas, such as in Las Vegas, this type of property can run as high as $200,000. Location and climate are the two variables that most affect costs. This is important because in some of the less expensive areas, you can only use your land for part of the year due to weather conditions. Some of these allow you to keep your coach on the property, but others make you remove them for as long as six months at a time. Thus, if you are in the market for a deeded RV lot, you need to strike a balance between cost and location. People who keep their units at particularly desirable resorts pay for the privilege of doing so. They have numerous amenities, are located in a premier resort area and enjoy magnificent weather year round. However, not all communities offer these goodies. In fact, many only offer a campsite with utilities. Some do not even have clubhouses. Therefore, when you are searching for a spot, you need to make sure that it offers what you want and need. Generally speaking, the more you get, the more you pay. The great majority of people who buy such properties must pay monthly or annual maintenance fees. These can run from $50 per month up into the hundreds. They must also pay taxes on their property. How much this costs depends, once again, on location and the value of the land. In some cases, people who purchase lots are doing so because they want to live year round on them. In others, owners only want to use them as vacation spots. Thus, how you choose to use the land also feeds into what it is worth to you financially to own it. These properties can be financed. However, some banks balk at doing this due to their small size. Therefore, before you buy, it is a good idea to check with local banking institutions to make sure they will give you a mortgage. Do not assume that your own bank will carry a mortgage for you, because most will not finance out of state or out of area property. 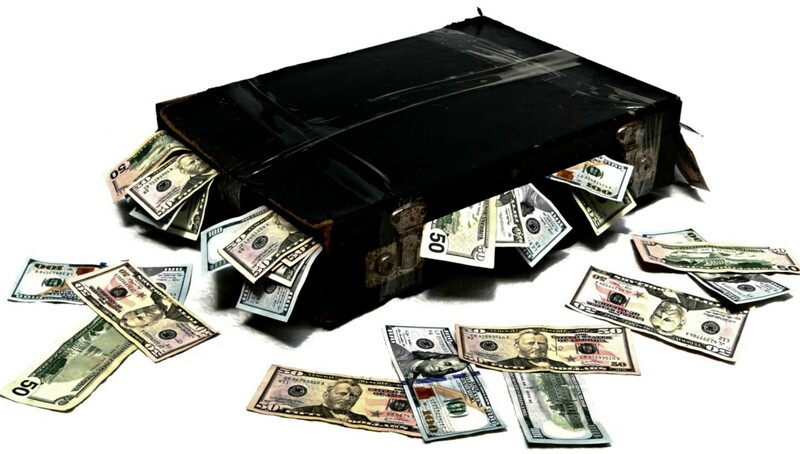 In any case, whoever handles the paperwork will want you to give them a down payment, monthly payments, interest on the loan and pay for insurance and other financing-related fees. Therefore, when you are doing your figuring, you must consider the price of the property as well as the costs involved in purchasing and owning it. When you decide to buy, you should also pay attention to the opportunities for selling because sooner or later you probably will want to do this. While deeded RV lots are growing in popularity, there is also much competition when it comes to selling them. So, if yours is not well located or has few amenities, you may have a hard time getting rid of it and may even have to take a financial loss in order to sell it. It is a good idea, before you decide to make a purchase like this, to check the advertisements for this type of property in the area where you want to be. You might also want to talk to people who have their own lots for sale to see whether they are being successful. You may have gotten what you consider to be a “good deal” when you purchased, but buyers may not feel the same if they want more than what your community has to offer or do not want to pay as much as you did for the same property. There is no way to know whether what you own will appreciate or lose value, so you should make sure you can afford to own before you actually buy. 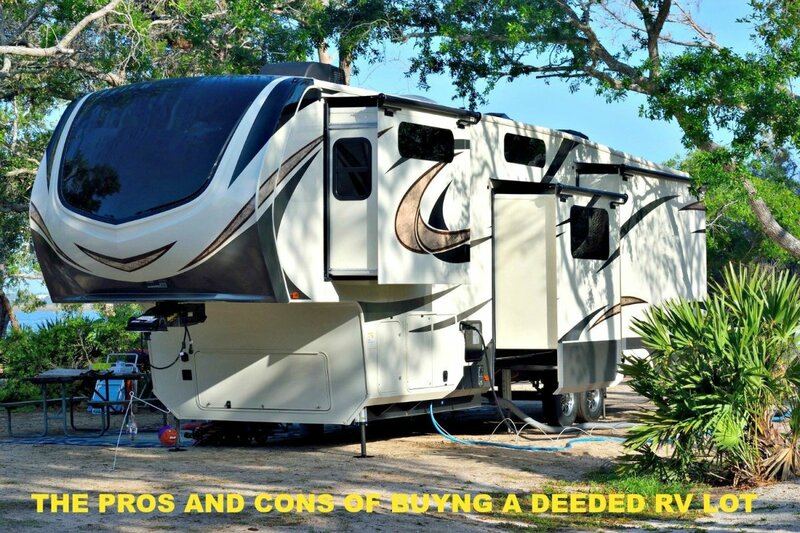 Few who purchase deeded lots understand that for an annual fee they can park their motorhomes and campers in campsites year round and have the same benefits of ownership but without the responsibilities or added expenses that go with it. In central Florida, for example, you can place your coach in a well-located campground year round for less than $4,000 per year. You may even pay less in other areas of the country to have the same benefits. When you do this, you have no added costs save for electricity, you have no maintenance fees, there usually is security and you do not have to worry about mortgages or selling. You can also live in your unit as much or as little as you like. Are Deeded RV Lots a Good Deal? People who want to live year round in their recreational vehicles may, depending on the financials, find that buying land will work better for them than renting it. However, given the financial entanglements, others may find they would do well to rent as they go. No matter the situation, those wishing to own deeded RV property should always err on the side of caution. If you want to get an idea of what some of these pieces of RV real estate, here is a sampling of what is available around the country. You can find more simply by searching "deeded RV lots" and writing the name of a city or state beside it. Would you ever want to own a deeded RV lot? Can you buy deeded RV lots in South Dakota? You could buy deeded RV lots if any were available. I did a quick online search for you and could not find any that were for sale, which probably means there aren't any. However, you could buy a piece of properly-zoned property that you could develop for RV living. 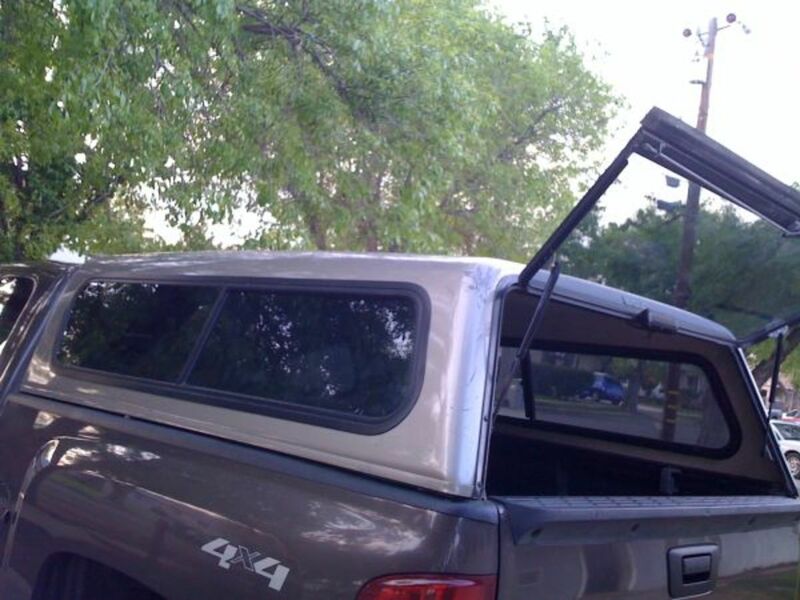 Can a private owner of a yearly rented space dictate what your trailer is worth? No. 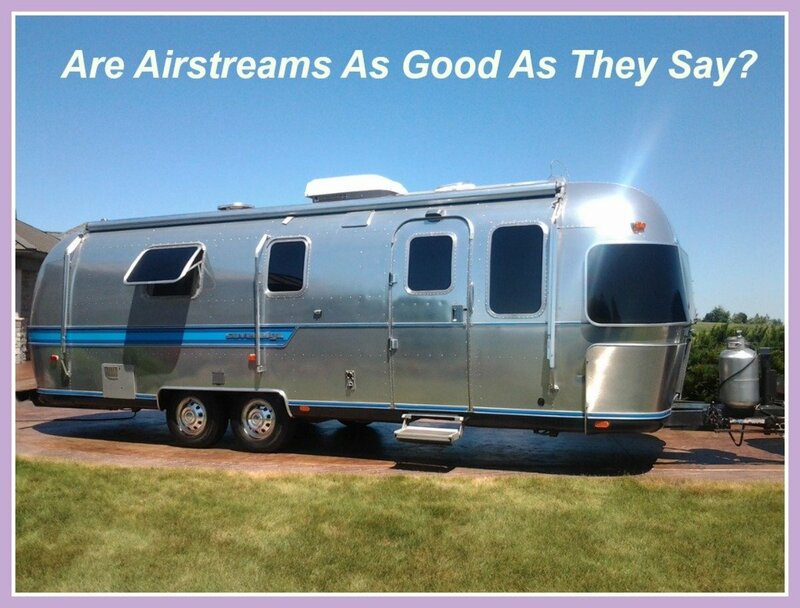 Your trailer has an intrinsic value that is set by market trends. However, if it is in poor condition, the owner of that space can require you to remove it. Can you buy an RV lot in California? This would be a question you will need to ask of the county property assessor where you wish to buy because rules vary between cities, counties, and states. If you search online for "deeded RV Lots California for sale," that might also answer your question. I am looking at a non-deeded RV lot. The seller is calling it an RV Long Term Lease Contract "Lessor at this moment agrees to convey to Lessee, and Lessee agrees to lease from Lessor site ______. The lease term shall be five years commencing on the date this contract is signed with automatic renewals at the cost of one dollar each. This Lifetime lease shall be wholly included in any type of transfer of ownership" What are your thoughts on this? I would check this out with an attorney and also make sure that RVs are permitted long term on this lot. I've never heard of a deal like this but doubt I would sign on for it. Would much rather pay to stay in an RV park, have full facilities and have the freedom to stay or leave as I choose.